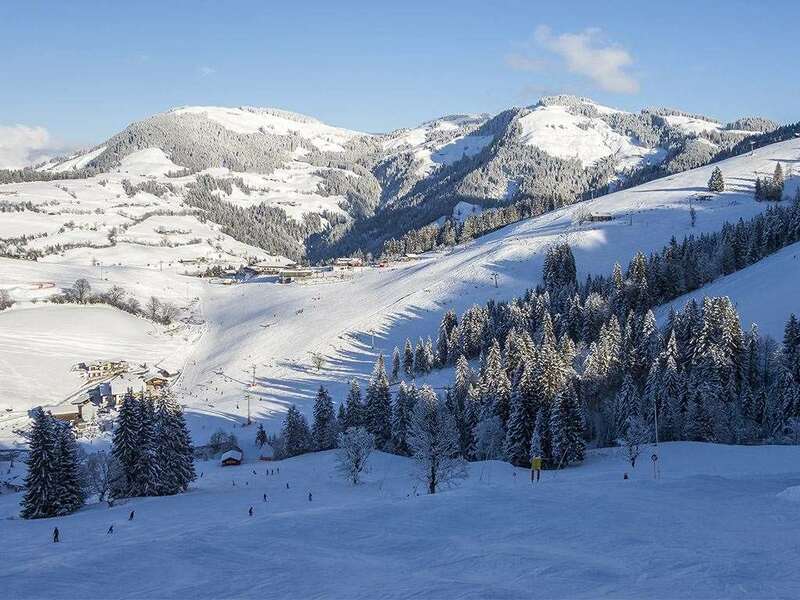 Westendorf’s leading hotel, with uninterrupted mountain views from its sunny terrace, the superior Schermer is known for its standard of comfort and cuisine as well as its extensive leisure facilities and fitness programme. Location It has an ideal location, 3 minutes’ walk (300m) from the village centre and just 2 minutes’ walk (200m) from the Alpenrose gondola and the slopes. All rooms have balcony, cable TV, radio, telephone, safe, fridge and hairdryer.